Are you a photographer who frequently shoots family portrait sessions? 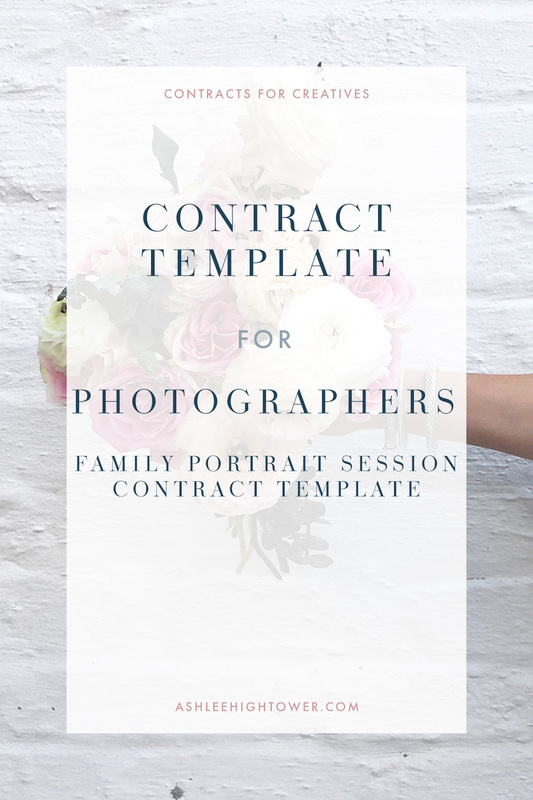 You need the Family Portrait Session Contract Template! This contract template is one that you’ll be able to tailor to each client and his or her specific needs while still protecting your business and your craft. The template is easily editable. It includes language that protects you as the business owner and your business. The contract template is a fill-in-the-blank type document, but where there are blanks, there is sample language for you to use. Easily identifiable highlighted portions within the contract template that are fill-in-the-blank portions where you’ll be able to tailor the contract template to each individual client. Photographers photographing family portrait sessions.